Andreas Buske is the sole owner and CEO of Zwiesel Kristallglas AG, which he partially acquired in a management buyout in 2001 and fully acquired in 2015. He is also an advisor to Commerzbank AG for Bavaria, member and president of supervisory boards. 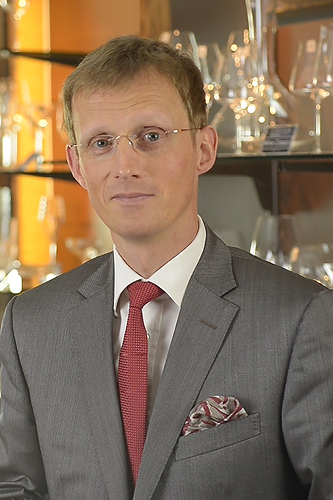 Prior to Zwiesel, he was head of in-house consulting at Schott AG. Dr. Buske has a Doctorate in Industrial Management and Controlling from Justus Liebig University, Giessen.